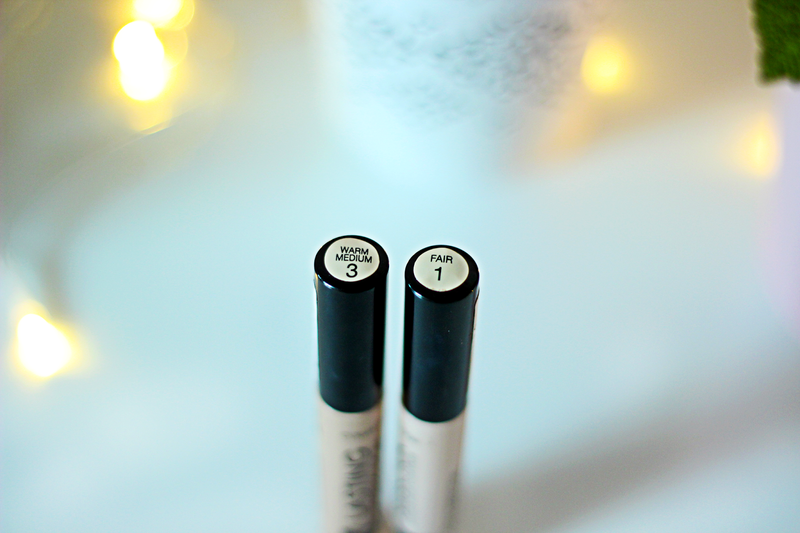 Today I want to drop a quick review and share my favorite concealers ever! 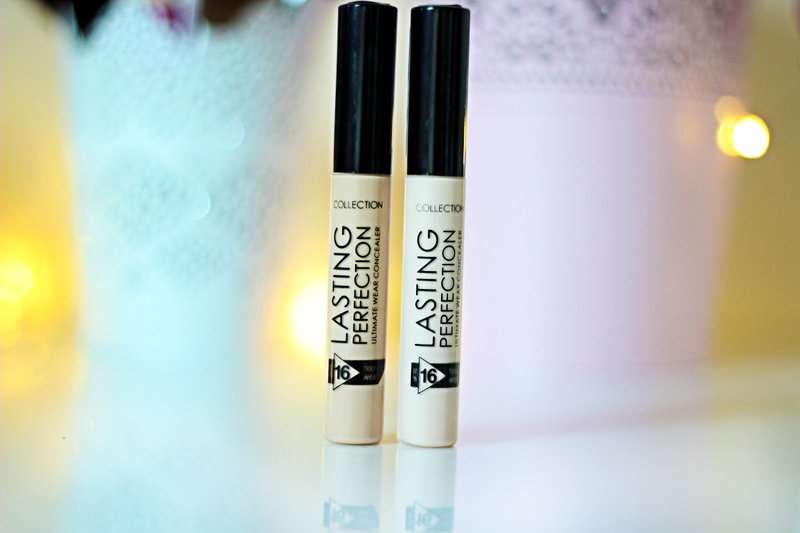 Collection Lasting Perfection concealer is amazing and I mean it! For only £3.99 you can't go wrong. It gives you full coverage of those nasty spots or dark circles under your eyes after a good party or just sleepless night. I have got myself two shades which is 1 Fair and 3 Warm medium. Lighter shade is for my under eyes or contouring, it's just gives me this super fresh face look and darker shade is to cover redness or spots. 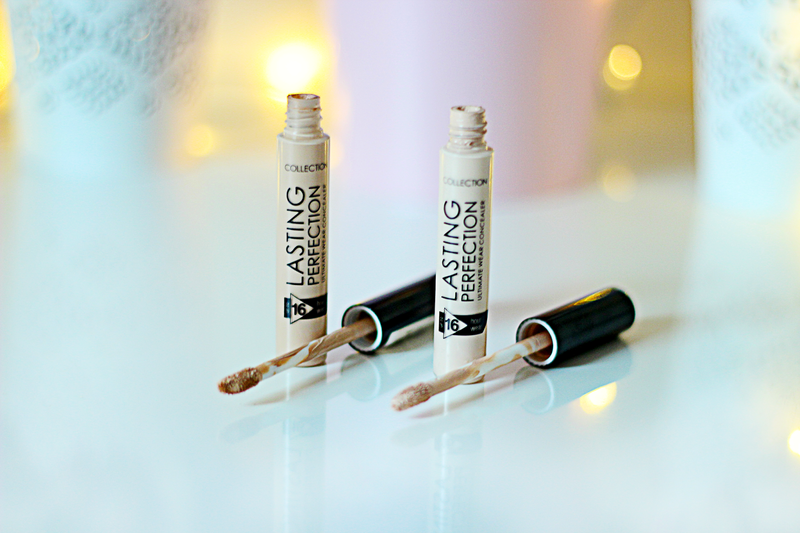 The texture of concealer is not to thick and tiny amount goes a long way! It's super blendable so it doesn't make your face look cakey. Product lasts all day without creasing or melting away, it also leaves matte effect so you don't have to worry about shiny chin or under eyes. I am discovering more and more great drugstore products and that only proves me that you don't need to spend fortune on a good product. I would highly recommend to get one of those bad boys for yourself, you won't be disappointed. Never tried this concealer before, it looks great!